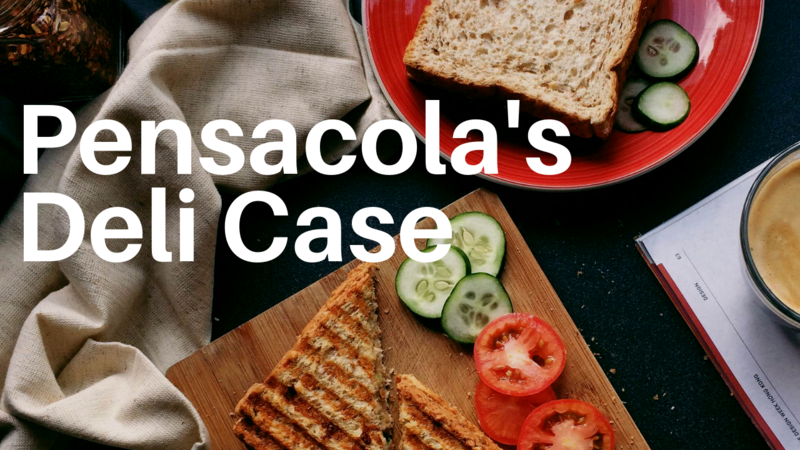 I really don’t want to take anything away from any other deli in Pensacola, as there are many terrific options for people wanting a satisfying sandwich. Although, there is something about The Deli Case, in Cordova Park near Cordova Mall, that just has be always coming back for more. I know when discussing this gem of a lunch spot with my friends and colleagues, people have many reasons for giving this spot repeat business. Some say it’s the friendly staff who remember their names and always have a kind word to spare, while others are enamored with their ability to construct a perfect sandwich. I’ve heard folks gush over their large and varied menu, featuring far more than just sandwiches, like salads to lasagna, and a few people have told me they are more than impressed (something closer to hooked) with the watermelon sweet tea. 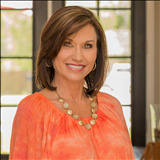 One of my best friends, her son loves all of the military/Blue Angels pictures and memorabilia on the walls. Myself? I think it’s a combination of it all. The Deli Case doesn’t just have every sandwich you can think of on their menu, it has even more than that. Okay, that’s a slight exaggeration, as my determination to prove myself wrong just conjured images of banh-mi in my head, but The Deli Case truly has a nearly never ending list of sandwiches. Even in a particular category, like turkey or roast beef, there are tons of variations with different accompaniments, sauces and breads. They feature pastrami, corned beef and even French dip sandwiches, for those who prefer a hot sandwich to a cold one. I’ve had French dips on three continents and the one served at The Deli Case is by far one of the most impressive I’ve ever consumed. Typically, I stick to my diet with their vegetarian sandwiches, including my personal favorite, The Green Goddess. Regardless of what sandwich you choose, you’ll find a soup or salad to pair perfectly for your lunch. If you eat here often enough, you’ll find several! While soup, salad and sandwiches aren’t the most difficult meals to prepare in the world, it is attention to detail which sets apart the great from the average. Here at The Deli Case, you can tell the owner is former military, as the attention to detail here would make even the strictest of Drill Sgt.’s proud. It is the little things, the neatness of the bread, the evenness of the meats and cheeses and vegetables and sauces, soup that isn’t too hot or too cold and evenly dispersed salads that propels The Deli Case into the stratosphere of world class sandwich shops. Sometimes, lunch just isn’t enough, and some dessert is in order. From baklava to French silk pie (and tons of other goodies!) The Deli Case comes at your sweet tooth in full force. Add that to the fact that they make a mean cup of joe at The Deli Case and you know that you’ve got a wonderful place to relax and catch up with an old family member or friend, or even the perfect spot for a midday business meeting. If you’ve yet to try this awesome spot, what are you waiting for? Go grab a sandwich today!